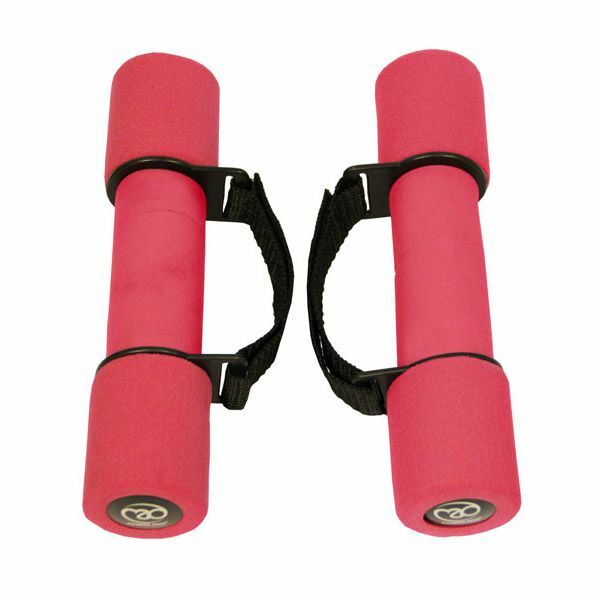 The Fitness Mad soft dumbbells with handles - 2 x 1kg are a great strength training addition to your fitness routine or group aerobic classes. 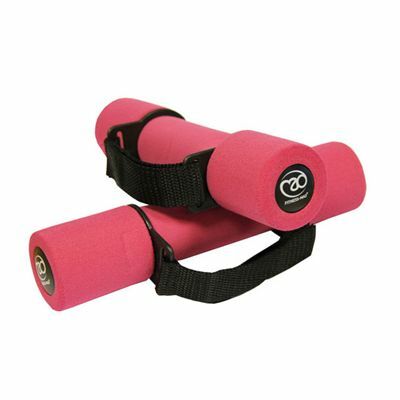 They are covered in soft, pink TPR foam that provides a comfortable grip and come with handy carry straps. Each dumbbell weighs 1kg (2.2lbs). 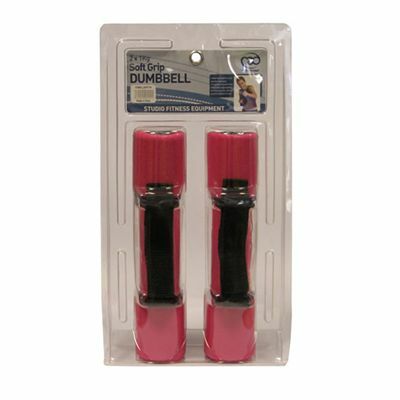 The dumbbells are supplied in pairs. for submitting product review about Fitness Mad Soft Dumbbells with handles - 2 x 1kg.